All New SEO Image Galleries! Phew! 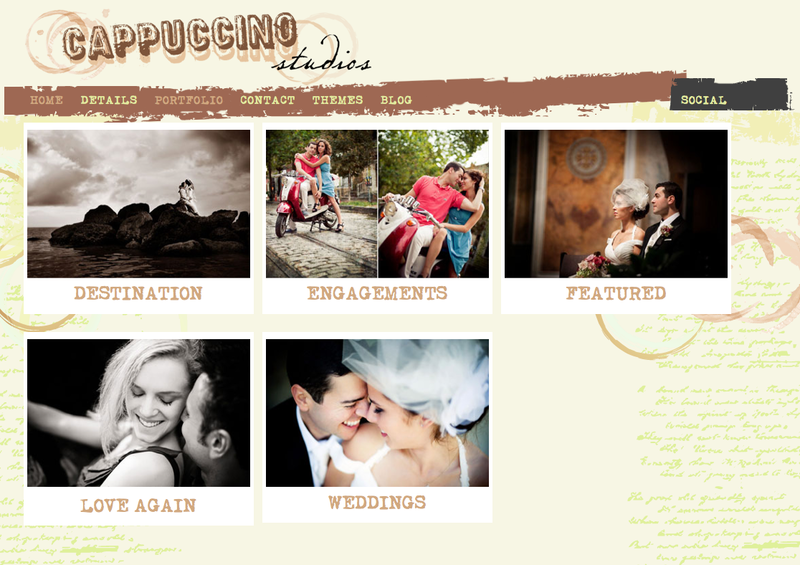 We’ve been tinkering away day and night in the Photo BlogSites workshop. The results are four SUPER EXCITING new products, developments and announcements. 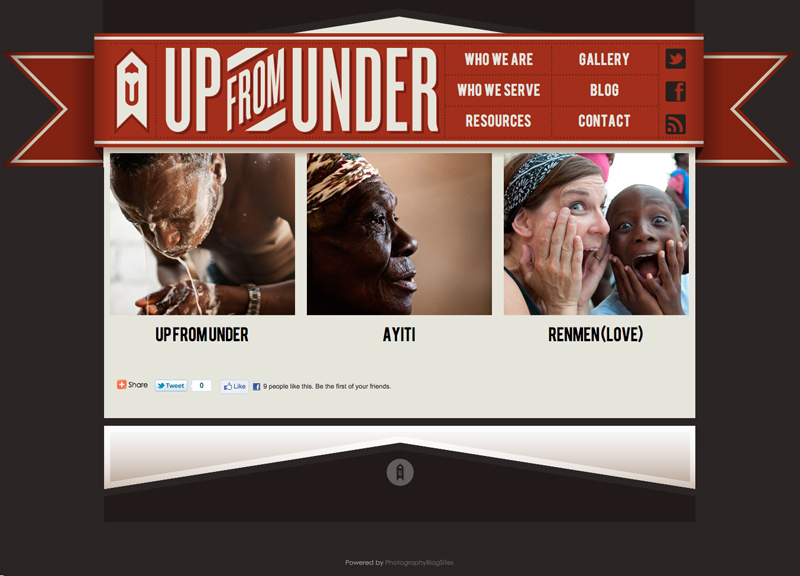 First, our own new website. Have a look around. We’ve included so much more information about features and our photographer connections and many more showcases and examples. 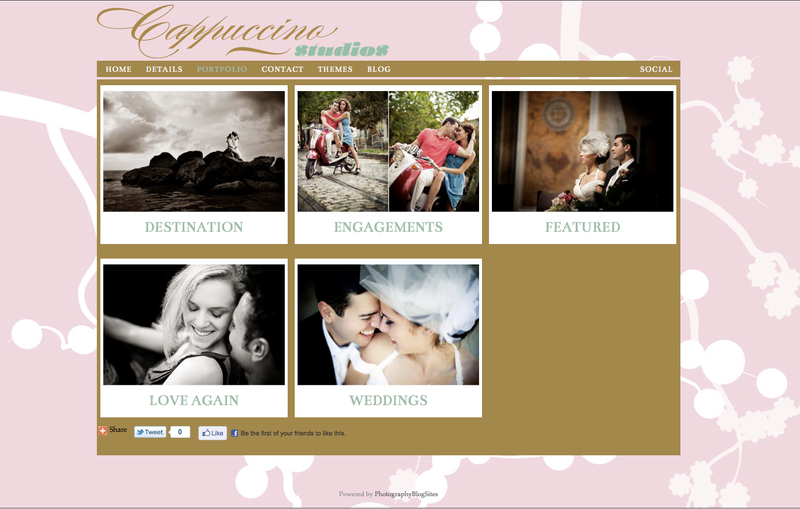 Our second is our brand new SEO Image Galleries. It will change the way you showcase and share your photography. 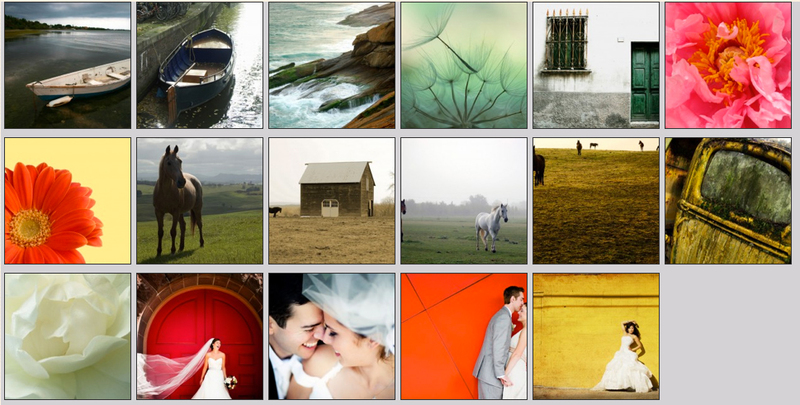 Choose from four different gallery styles, and many thumbnail sizes. Add as many as you want onto any page. 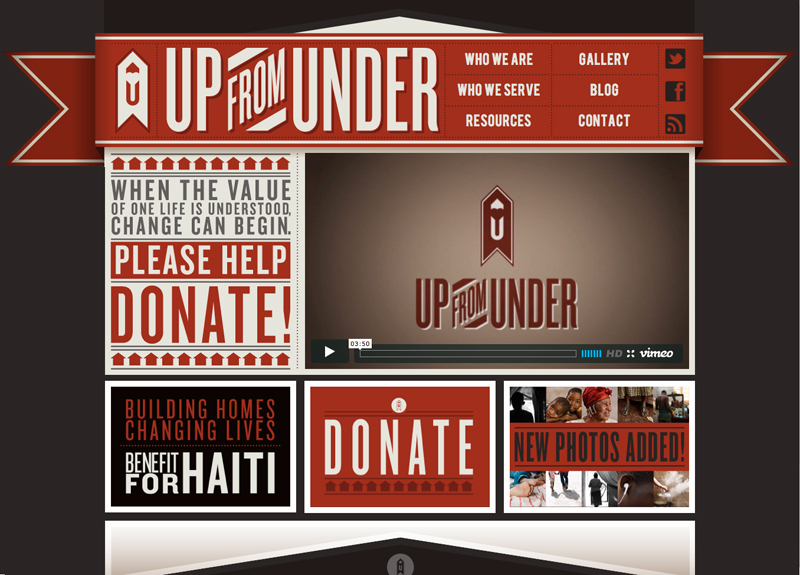 Our Galleries Are All HTML – They Work Everywhere. Pretty much why we developed SEO Image Galleries in the first place. There is not one stitch of Flash and our galleries don’t use an alternate mobile “friendly” version. They just work and look EXACTLY the same on everything. No smoke, no mirrors. 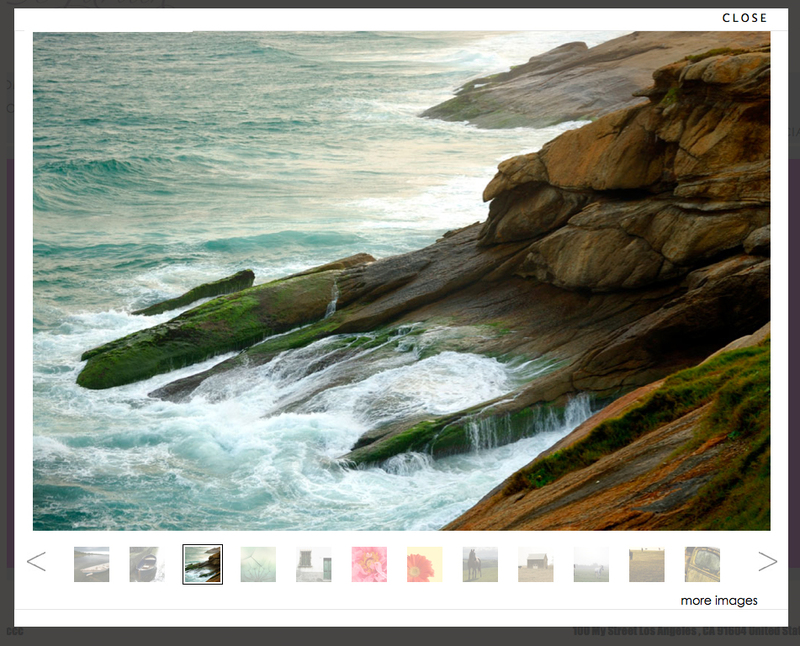 Galleries can be added to any page or blog post at any time. They can be embedded right on the page, displayed in an overlay window ontop the page or in a beautiful full screen gallery that fills any size monitor. 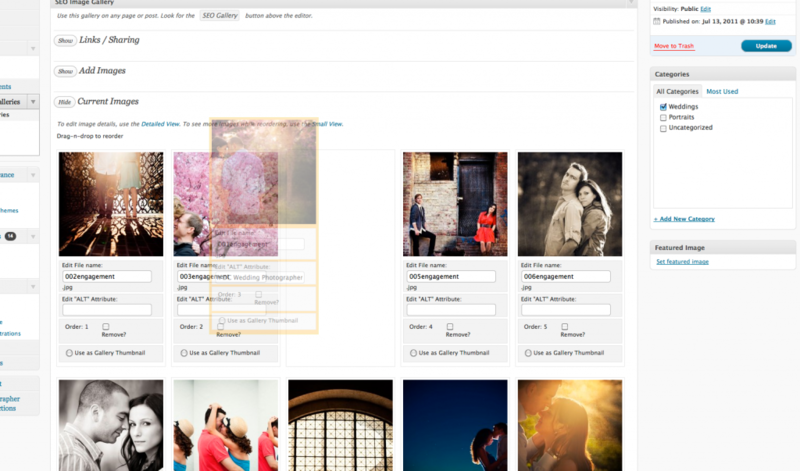 WordPress has a built-in gallery system too that allows you to add a series of images to any post. They display as small thumbnails that link to the full size image. We have added the ShadowboxJS plugin that makes any image link pop up in a beautiful overlay window. Our fullscreen galleries fill any size monitor, resizes magically as you change the window size and looks amazing on mobile devices. On the iPad, it even rotates and refills the screen as you move the iPad. Our newly improved overlay galleries appear on top of your portfolio page so you never worry about your audience getting lost in the navigation of your photos. Arrows now advance the images in a beautiful display for your work. We know you have been asking, and we’ve been promising. Much like our overlay galleries, but does not pop up. 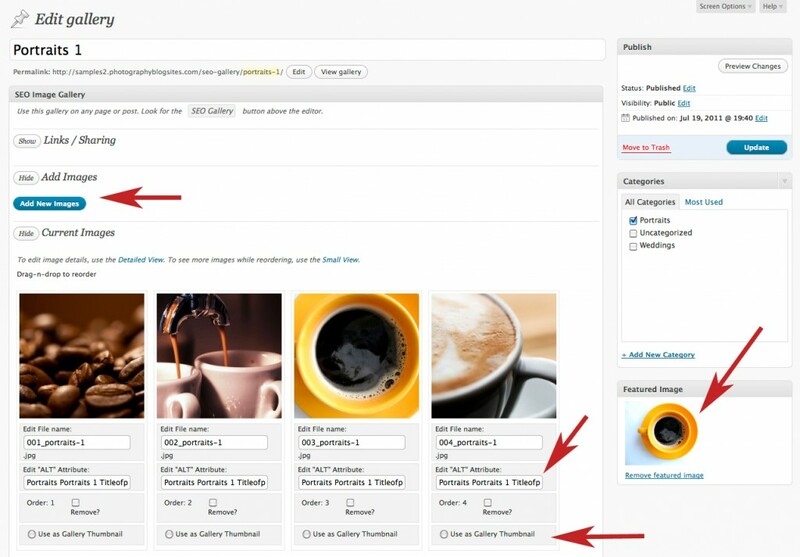 Great for blog posts or any page where you would like the gallery to remain inside the page. Between the new multiple image upload, the drag ‘n drop reordering, renaming your images and entering important ALT information on the fly, creating new galleries is so much fun. And so easy! 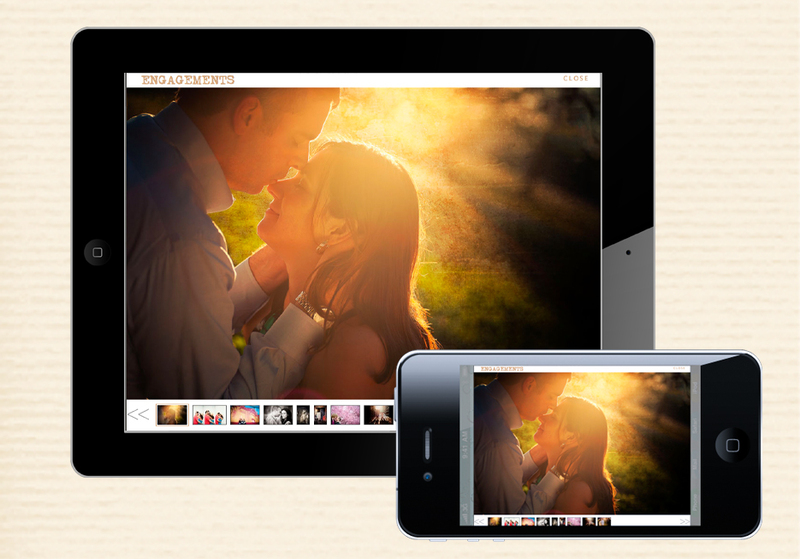 You can share images or whole slideshow galleries, right from SEO Image Galleries to Facebook, Twitter or Google+. 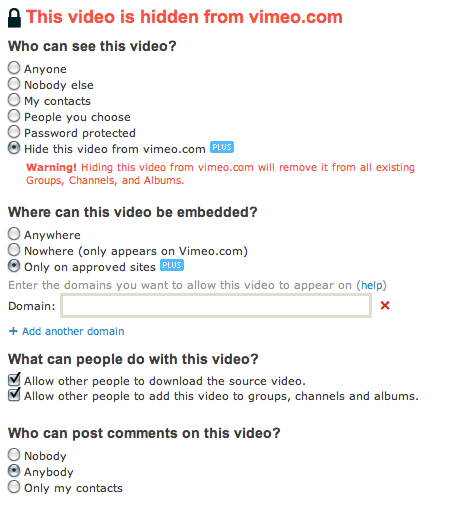 Once you’ve shared a gallery on Facebook or Twitter or Google+ it can be re-shared over and over with our new Blaze bar. Ignite your social media marketing with Blaze. We’ll be talking more about ‘Blaze’ in weeks to come. Go ahead and play! Who knew SEO could be so fun? 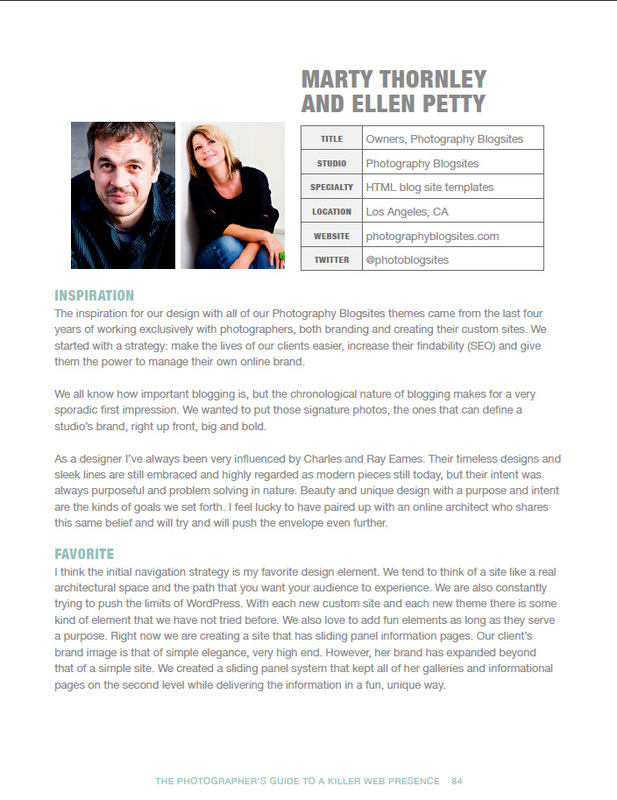 We are so excited to be included in the Design Aglow: The Photographer’s Guide to a Killer Web Presence, written by our friend Zach Prez. 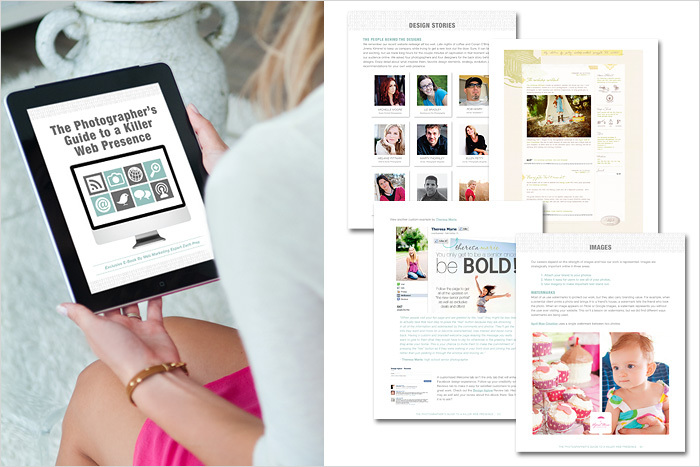 It is 122 pages of good solid web presence advice with inspirational design examples.